Silver Salmon fishing on the kenai river has been excellent this week. The best proven fly has been a purple leach pattern for the water conditions that we have been fishing. You might have to weed through a couple fish to put a chrome one in the boat. This late in the season the fish that entered the system earlier are starting to stage to spawn. When a silver salmon is hooked up it will take big runs and cartwheeling jumps it is all good. I’ve found that a slightly upstream cast and a big mend with a very slow retrieve has got the most bites. Silver salmon can be aggressive but I find a slower presentation out fishes a fast sporadic presentation most days. Anywhere on the Kenai river with a slow pocket should be holding silver salmon. We will continue to take booking for silver salmon fishing on the kenai river until the end of October. Weather conditions are sometimes colder and daylight hours are not as long but the fishing can be excellent in October for both silvers and rainbow trout! 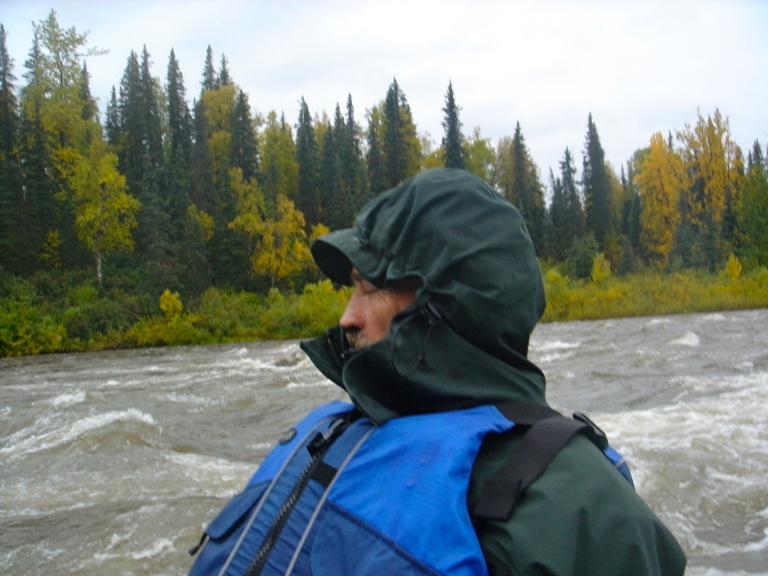 Contact us here for a silver salmon guide trip on the kenai river.